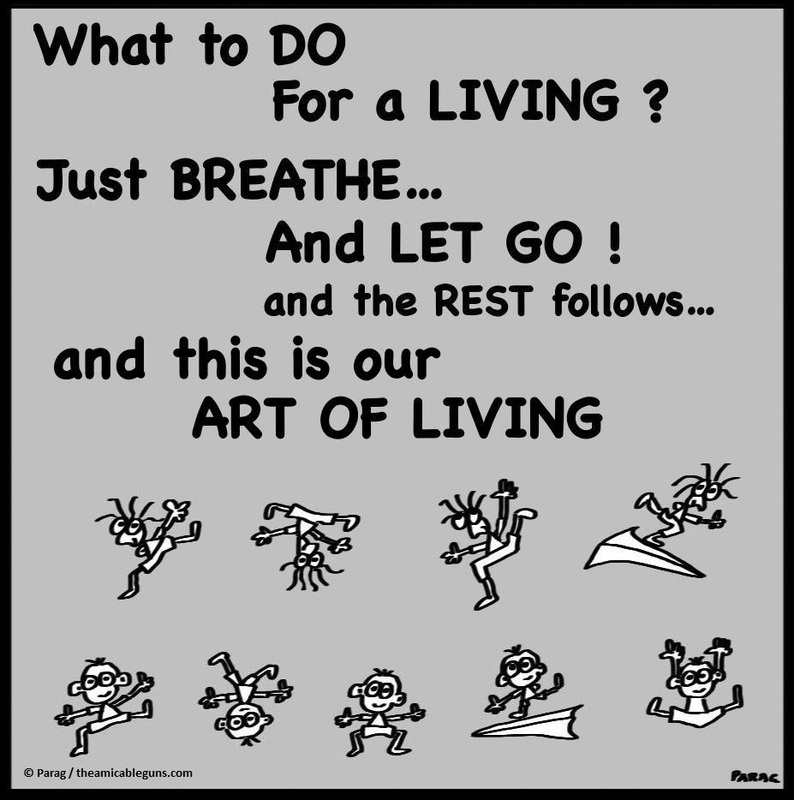 In 2007, I learnt the Sudharshan Kriya in the art of Living course (started by H H Sri Sri Ravi Shankar). 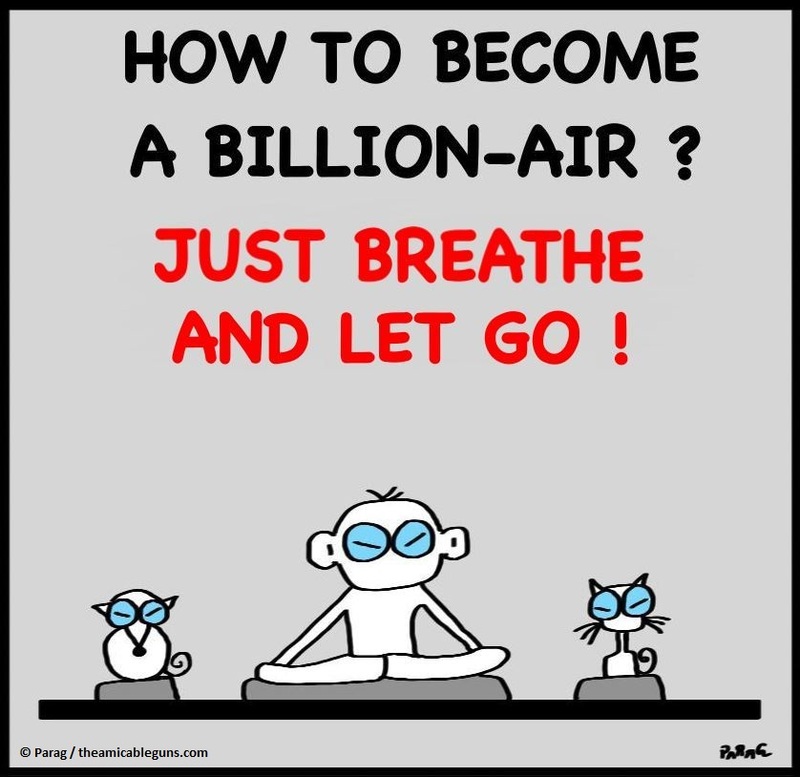 A simple and powerful breathing technique that helps us to let go all tension and be in bliss. In addition, it pumps energy is us and makes us more efficient. Here is my dedication to the Sudharshan Kriya, which is taught as a part of the basic course of Art of Living. An interactive talk focusing on breathing techniques that release stress and heighten mental clarity and awareness. Our main goal in life is to be happy. We try to find different ways to find peace of mind. In cars, property, smoking, drugs, alcohol, money, good job, you name it. During this process of running around, there is one constant factor effecting our health . This factor is the build of stress. In the presence of stress, there is no peace of mind. So running after the materialistic and other negative reasons does not help us. With our fast moving life and billions of possible problems we face what should we do? 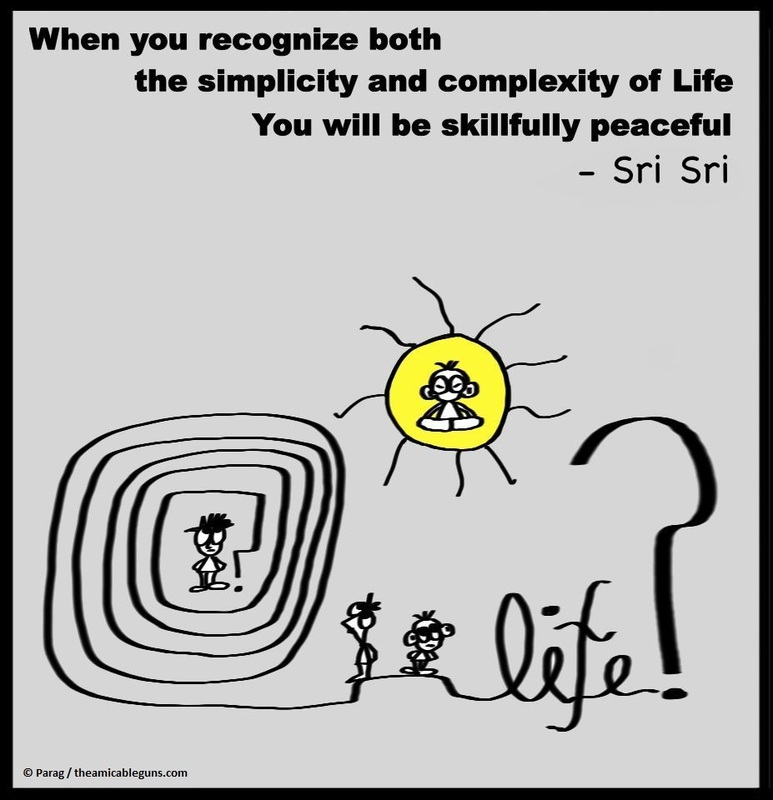 How do we get peace of mind and clarity about life in an effective way? About few years back, I did the art of living basic (founded by H H Sri Sri Ravi Shankar) course where I learnt Sudarshan Kriya. A simple and yet effective breathing (yoga) technique, whose daily practice and weekly follow-ups gave me peace of mind, and more focus. The stress went away and I was floating in bliss with my mind more present in the moment. As a result, I could solve my problems more effectively and march ahead in all peaceful glory.